Single and ready to mingle? 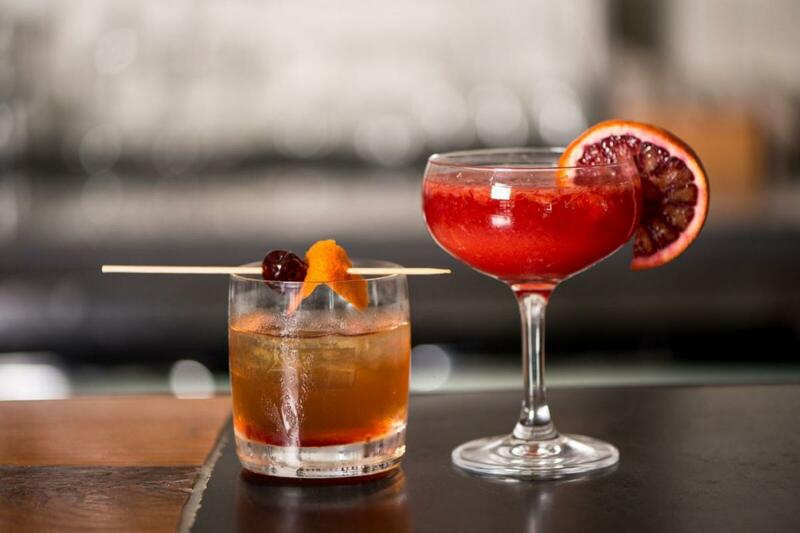 It’s no coincidence that The Barrelhouse, located in the Old Fourth Ward, is hosting a special party for singles this Valentine’s Day on Thursday, February 14, 2019. A neighborhood corner pub just a short walk from the BeltLine that prides itself on being everyone’s "living room,” The Barrelhouse is an ideal place for Atlantans and visitors alike to grab a bite and enjoy a wide selection of libations from craft brews to classic cocktails. This Valentine’s Day is no different. Imbibers can visit The Barrelhouse for a $25 prix fixe menu for one, featuring an appetizer, entrée, and dessert, $3 Jell-O Shots, $5 House Wine, along with specialty cocktails: This Drink is My Date, One is (not) the Loneliest Number, #Single, and Stupid Cupid. For more information, visit  www.barrelhouseatl.com or call (404)-600-5251. The Barrelhouse is located at 701 Highland Avenue, NE Suite 5 Atlanta, GA 30312. Stay connected on Twitter at @Barrelhouse_ATL, Instagram at @Barrelhouse_o4w and on Facebook at  @BarrelhouseATL.